In the framework of its Traineeship Programme, the Jean Monnet European Centre of Excellence of the University of Athens announces the opening of a non-remunerated internship post for a period of three (3) months (1/3/18 – 31/5/18). 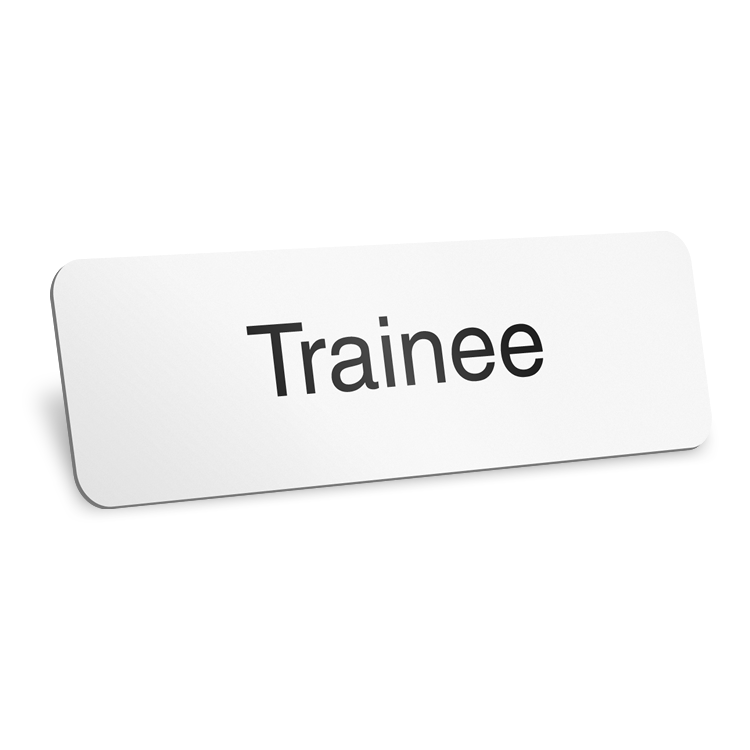 The traineeship will take place morning or afternoon hours (at least 15 hours per week) with a possibility for flexibility. The Jean Monnet European Centre’s Trainiship Programmes give to individuals the opportunity to acquire or enrich their research experience, their organizational and analytical skills, and to become familiar with the operation and requirements of a Centre of Excellence. Already more than 30 students, graduates and holders of a postgraduate degree have held a traineeship at our Centre. At the end of their traineeship, participants receive a Traineeship Certificate. Experience in previous internships, or in support of research programmes or in organizing seminars and conferences. Please send your CV and a motivation letter to jmcenter-athens@pspa.uoa.gr with the subject “Candidacy for the Traineeship Programme” . Only people who are pre-selected for interview will be informed. Educational Seminar "European Asylum and Refugee Law: European Developments & Comparative Dimension"